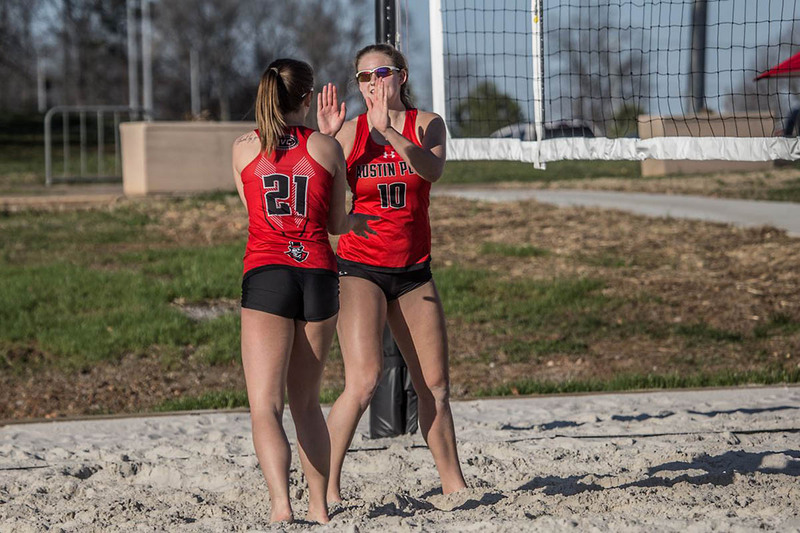 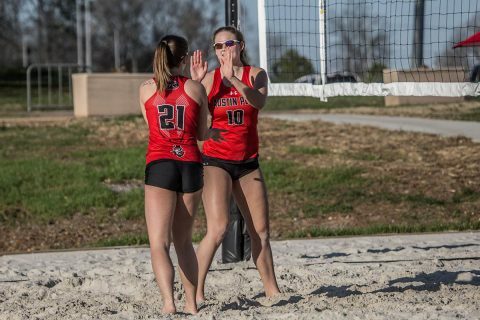 Clarksville, TN – The Austin Peay State University (APSU) beach volleyball team will host its first home events of the season with a doubleheader against Southern Miss, Thursday, March 14th before hosting five universities in the Governors Challenge, Friday and Saturday, at the Govs Beach Volleyball Complex. 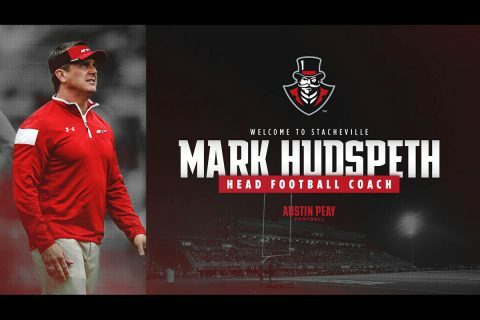 Clarksville, TN – Mark Hudspeth, former associate head coach at Mississippi State and former head coach of Louisiana, has been named the 20th head football coach at Austin Peay State University (APSU), Director of Athletics Gerald Harrison announced Tuesday night, December 11th, 2018. A press conference introducing Hudspeth as the head coach is scheduled for 2:00pm, Wednesday, December 12th, inside the Dunn Center. 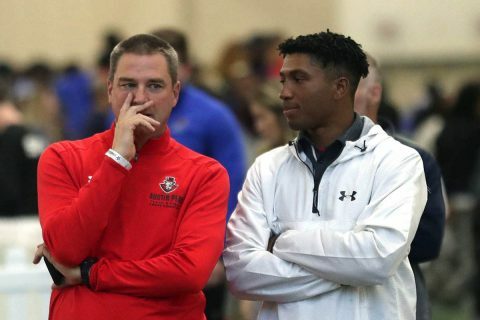 He will also be introduced at halftime of the men’s basketball game against Purdue Fort Wayne, Saturday, December 15th. 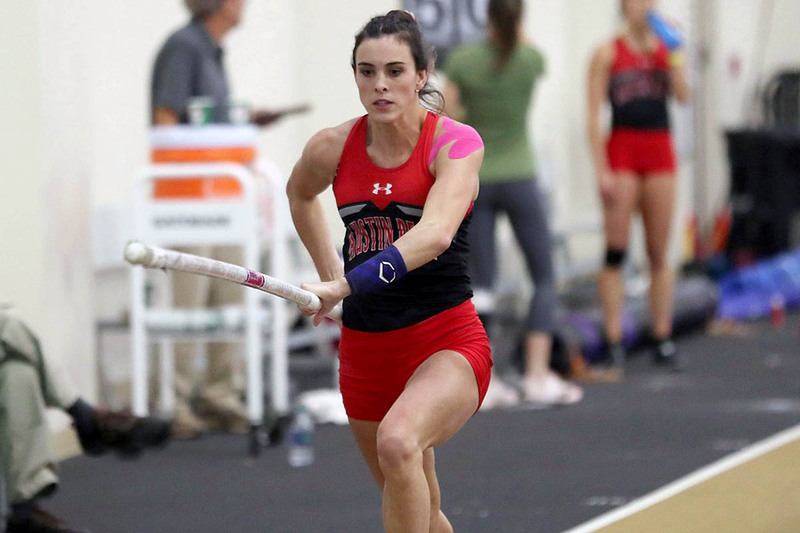 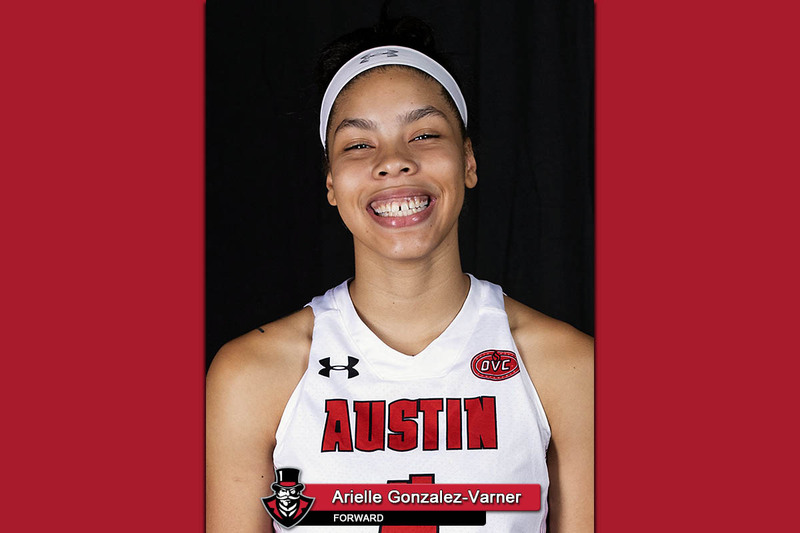 Brentwood, TN – Arielle Gonzalez-Varner, of Austin Peay State University (APSU) women’s basketball team, was named Ohio Valley Conference Player of the Week, as announced by the league office, Tuesday. 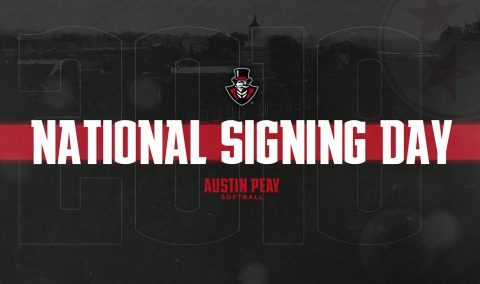 Clarksville, TN – The Austin Peay State University (APSU) softball team stayed in-state with its latest signee of the NCAA signing period with the addition of catcher Riley Suits, Friday, after locking down four out-of-state commitments, Thursday, November 15th, 2018. 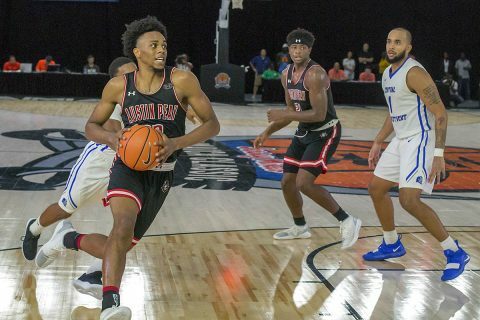 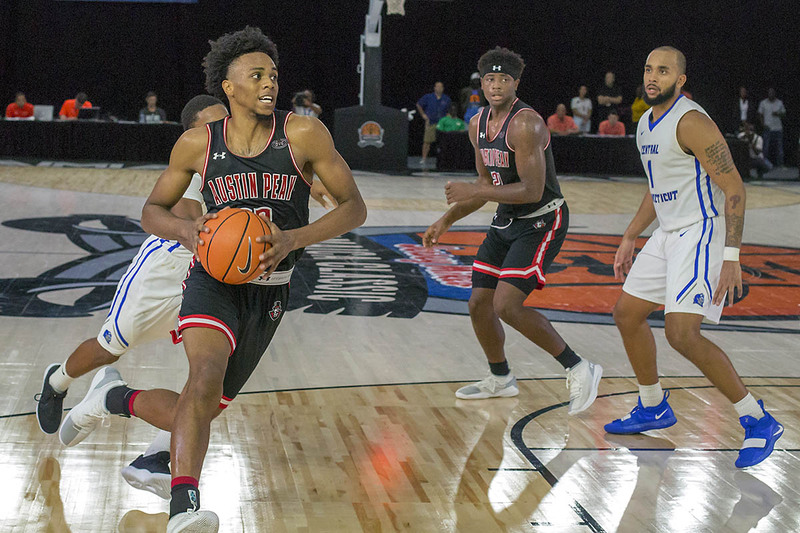 Montego Bay, Jamaica – It’s been four games, but Austin Peay State University men’s basketball team has already been through a season’s worth of intrigue and suspense, the latest in a heart-stopping 80-78 win against Central Connecticut to kick off the island portion of the 2018 Jamaica Classic at the Montego Bay Convention Center. 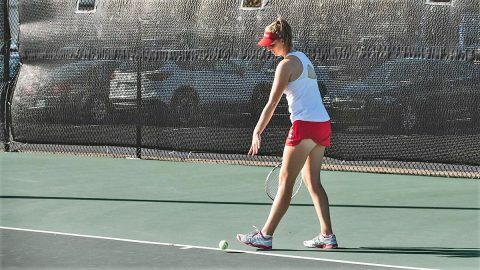 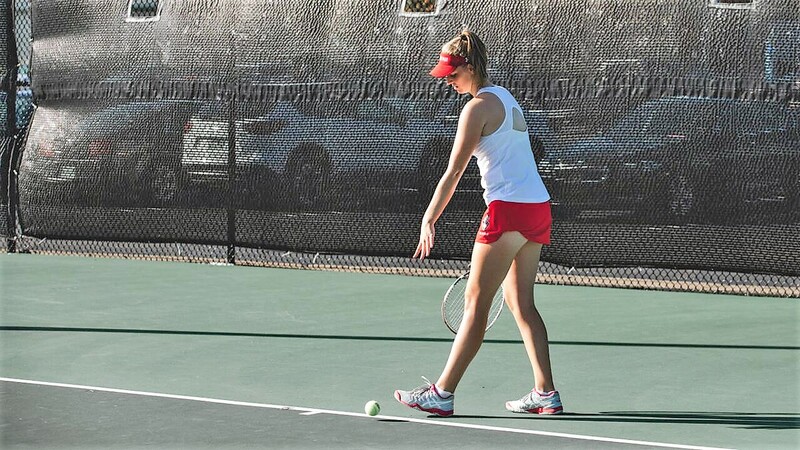 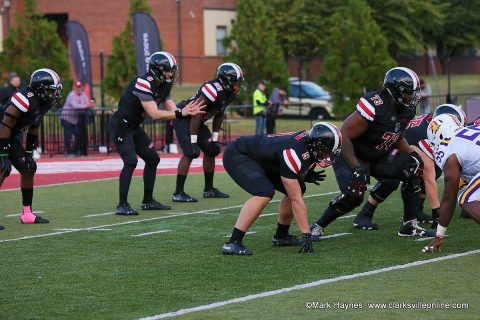 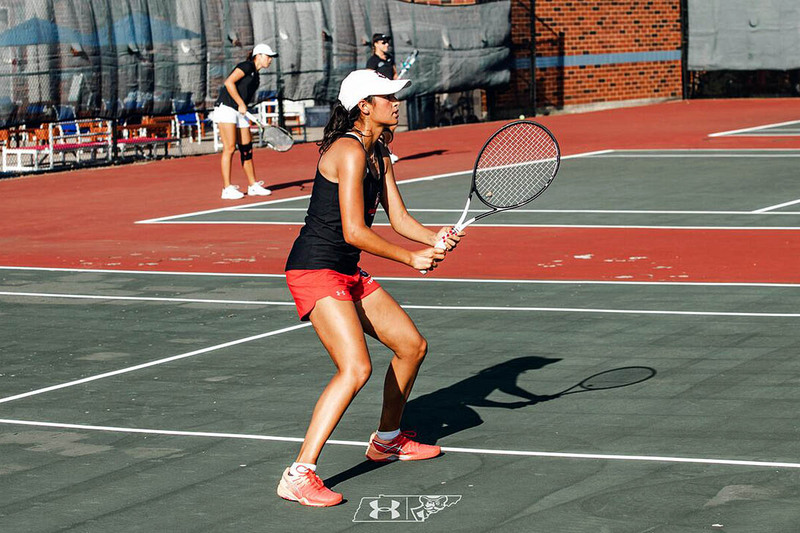 The Govs evened their record at 2-2 on the season after erasing a nine-point first half deficit, while Central Connecticut falls to 2-2 on its season.